Swimming in the crystal clear water is of course one of the never-miss things to do in Maldives. After all, the country is mostly made up of water. What makes swimming a truly adventurous activity in Maldives is when it gives you the chance to get up close and personal with unique sea creatures like manta rays and whale sharks. Maldives is home to several wonderful communities and villages. Visiting one village during festivals is usually enough to make you feel the local flavour. During these festivities, tourists are treated with some beautiful performances, dances and folk music. You should simply love the festivity and hospitality in Maldives. 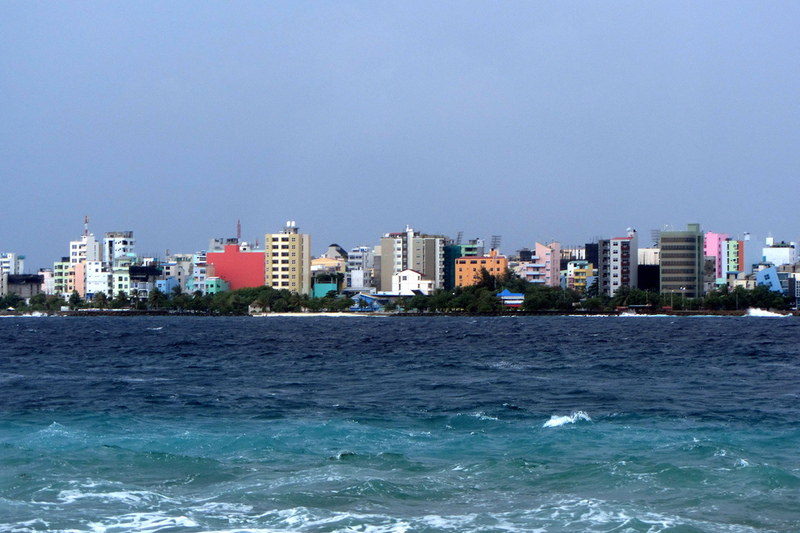 Maldives’ island capital teems with narrow streets and high rises, surrounded perfectly by seawalls. This is the place to go if you want to go shopping and every single item being offered at the local markets. Make sure you visit Chaandanee Magu, the best place to go to shop for souvenirs. 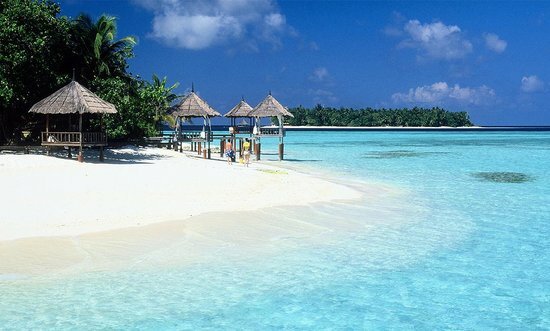 A visit to Male can’t be excluded from any list of top things to do in Maldives. Since fishing is not just a recreational activity in Maldives, it would be a truly great experience to join the local fishermen in their deep-sea fishing activities. There are three fishing categories you can choose from: day time fishing, big game fishing and night time fishing. 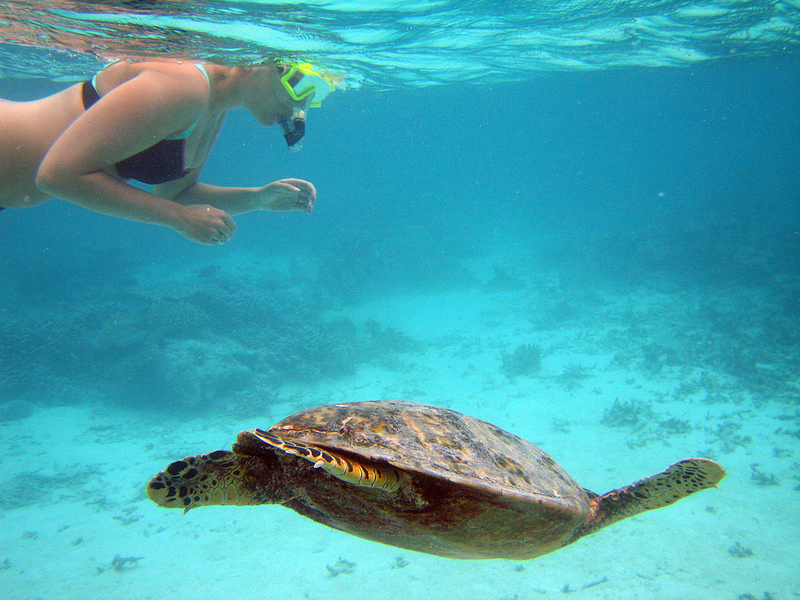 Be the first to comment on "10 Top Things to do in Maldives"